If you travel all over the country and the world, an airline credit card should be an option you should consider. These cards offer you points or miles for every purchase made, and these points can be redeemed for free trips. Many of these cards also offer perks that make simply having the card worth it. Examples of potential perks, which vary from carrier to carrier include free bags, free companion air fares, priority boarding and more. Many cards offer you the ability to redeem your points or miles for more than just flights, many cards also allow you to redeem your points for hotel stays, car rentals and other travel expenses. If you travel often one of these cards can be invaluable to have. If this sounds right up your ally, there are a few factors to consider. The first being do you want a card that is good for a certain airline, or do you want a generic airline mileage card that works for multiple airlines and possibly offer more perks? You could even opt to get one for your favorite airline and one generic airline miles credit card. You should also look for a card that offers a sweet sign up bonus to maximize the cards value. You may be able to avoid an annual fee, there are several airline cards which have done away with annual fees. In general any rewards card that charges an annual fee will chip away at your rewards value greatly. In general good airline rewards cards will offer you 2 miles per dollar spent with the airline and 1 mile awarded for any other purchase. Anything less than this is a bad deal. You also need to examine the value of the miles you are earning. How easy is it to redeem them? Are there blackout dates and many restrictions? You want to make sure you can redeem these points for the flights you want. You also should look at what, if any perks are being offered. Many of these cards offer rich perks such as discounted in-flight food and drinks, free bag check, priority boarding and free access to a VIP lounge at the airports. If you travel overseas often you may want to avoid any cards which charge a foreign transaction fee on purchases made outside of the U.S. If you want to maximize your rewards you are better off concentrating your spending on one card. While you could have a second card just for the perks, watering down your rewards between two cards may not offer you the best return, unless the second card came with a rich sign up bonus. Each card you apply for will also result in an inquiry so you should only apply for cards that you are sure you will be approved for. Being pre-approved helps out a lot in this area, as it can help prevent you from applying for a credit card only to find out you have been denied. Too many inquires can lower your score substantially. 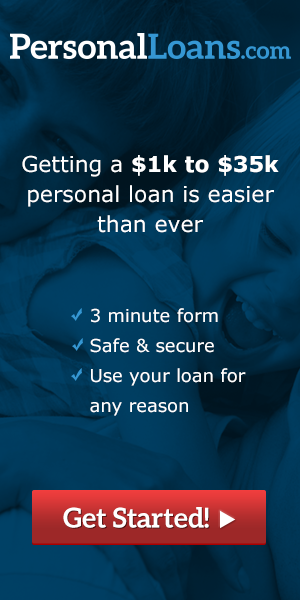 The editorial team from Installment Loans Network provides financial tips and news covering online lending, short term advance loans, credit cards and debt consolidation. This entry was posted in Uncategorized on June 7, 2015 by .